Flora & Pharma is among the most reputed Manufacturers and Suppliers of Pharmaceutical Medicines. The product range offered by us includes Anti Inflammatory, Analgesic, Antibiotic, Anti-Baceterials, Anticonvulsant, Antihypertensive, Anti-Ulcerant, Anti-Cold, Anti-Allergic, Anti-Fungal, Nutritional and Skin Care medicines. All the Pharmaceutical Medicines offered by us are clinically certified and manufactured using finest quality pharma ingredients. Our quality products are manufactured at GMP and schedule M certified units. 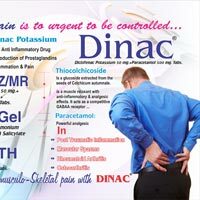 We are offering superior quality medicines including highly effectual Tablets, Capsules, Syrups, Dry Syrups, Injectables, Ointments, Powder and Herbal Products. 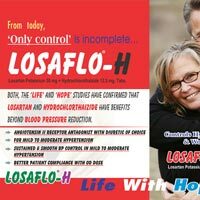 We are serving mankind of all age groups with our wide range of quality medicines. 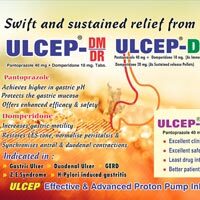 Moreover, all the Pharmaceutical Medicines offered by us have been widely appreciated by the doctors for their efficiency and quick response.